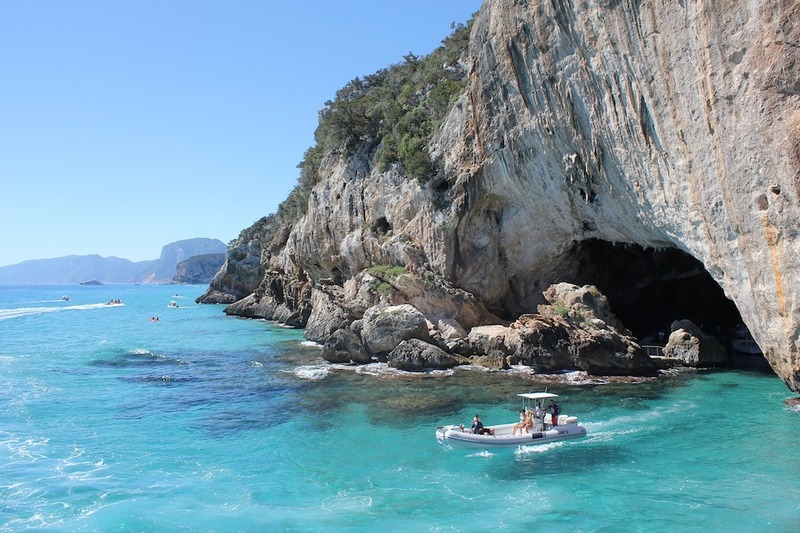 The dazzling destinations included this week are Ibiza, the renowned party town with underrated beauty, as well as the BVI, where we recommend an intimate and picturesque setting for a dinner by the ocean. 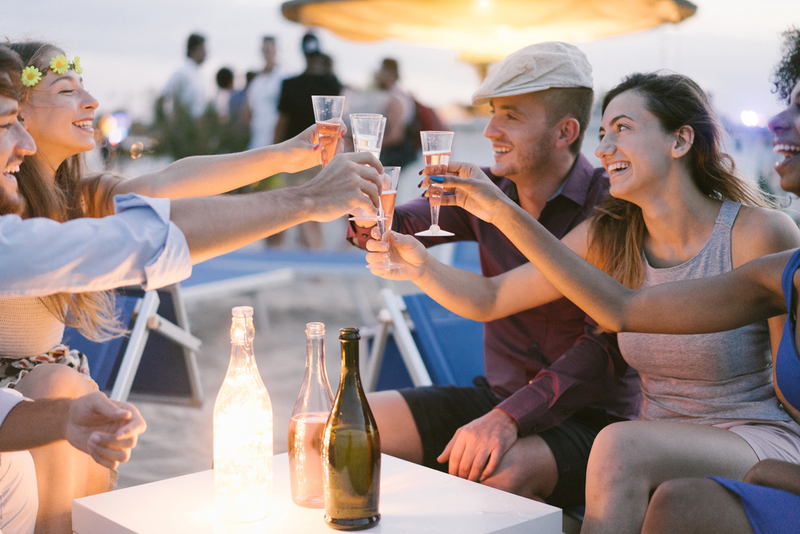 New to the yachting industry is a diamond and yacht collaboration, where the two services compliment each other to provide a unique service across yachting destinations. Finally! 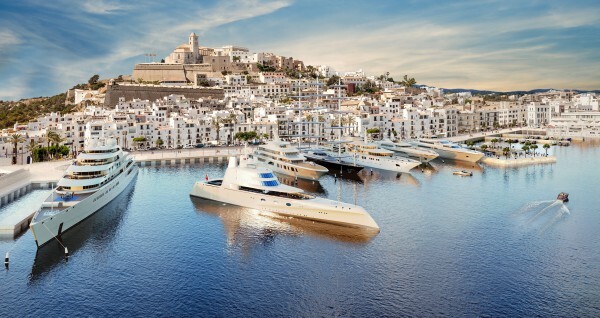 The yachting industry has long been awaiting the new marina to be opened in Port Ibiza Town, and it has now officially opened for business. This marina is set to have a huge impact on both Ibiza’s yachting market as well as the Western Mediterranean yachting industry as a whole. Top Tri Deck TAKARA available in the Balearics! 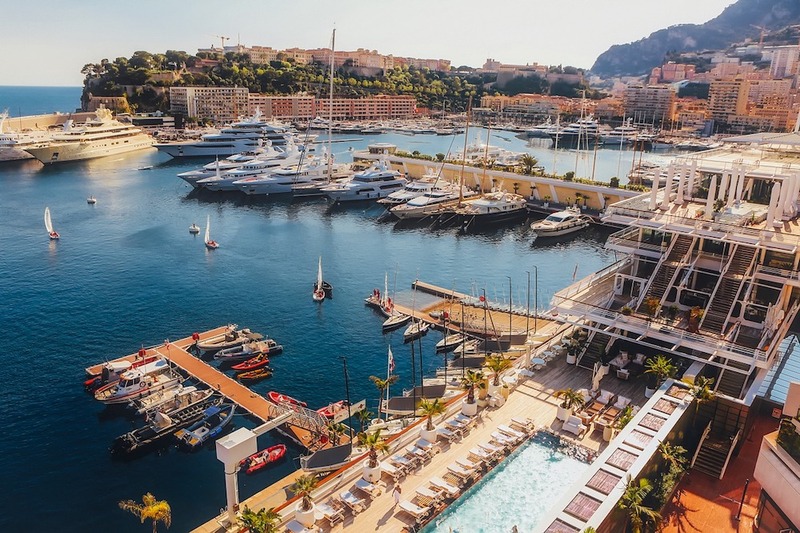 With the Spanish charter licensing rules being stricter than elsewhere in the Med, there are fewer yachts available in the sought after Balearics, but that is not to say they are any less impressive than the larger selection elsewhere in the Med. Boatbookings has recently had the pleasure of having lunch on board the extraordinary TAKARA, a Sanlorenzo 38m launched in 2016. 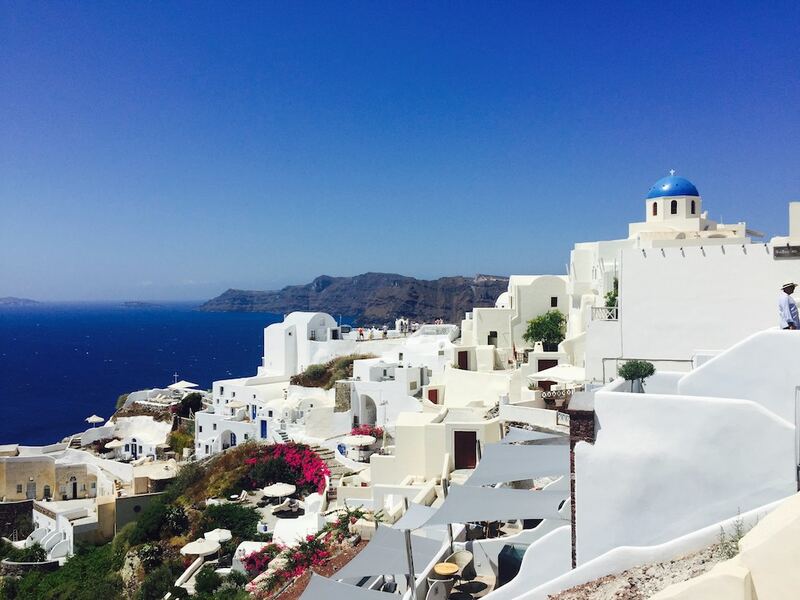 When it comes to summer getaways, the Mediterranean is unrivalled. Long sunny days composed of sailing from one spectacular town to another, historic villages, tranquil bays for swimming and mouth watering food, it really does not get any better. 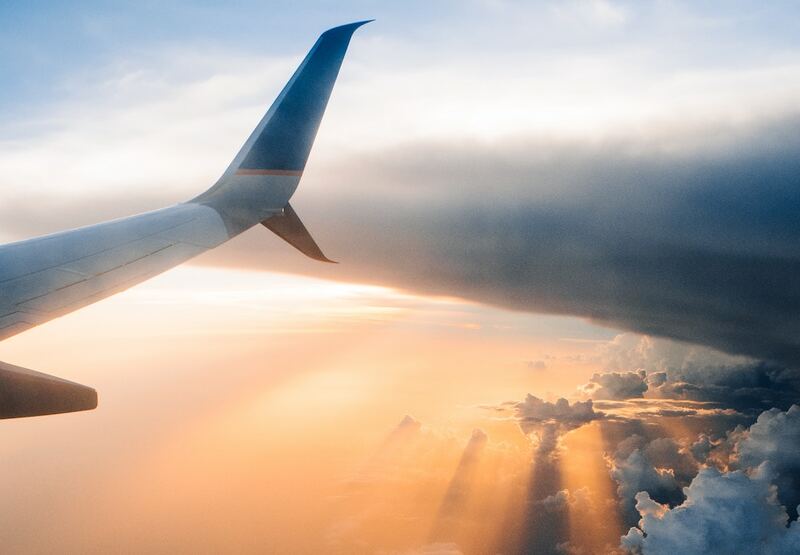 If you’re seeking inspiration of where you should go this summer, why not try 5 of our top summer hotspots! 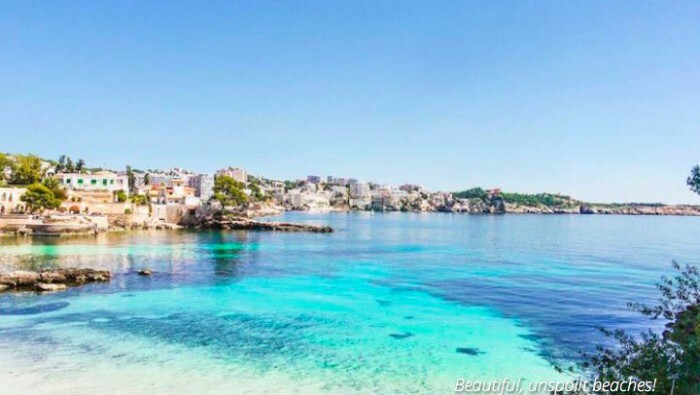 There’s More to Ibiza Than Nightlife! With more and more yachts becoming legal to charter in Spain, start planning your yacht charter Ibiza for a memorable and vibrant summer. 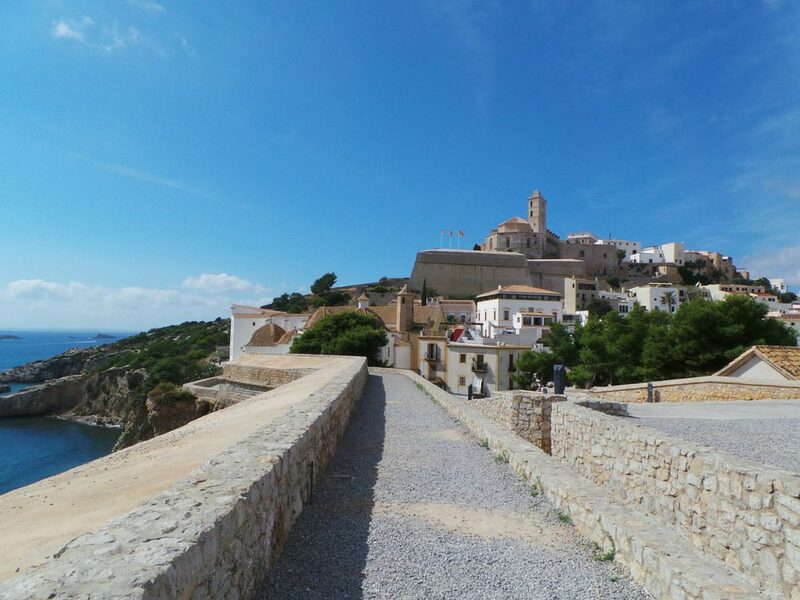 Ibiza old town is stunningly beautiful, having been declared a world heritage site by UNESCO; it is rich in historic and cultural artefacts, with an impressive castle and monastery, as well as several museums. This enclosed town is often holiday maker’s highlight and for good reason; its maze of cobbled streets is perfect for a day exploring. Atzaro Spa is an open-air Spa offering an array of health and well-being treatments; the spa is in the heart of natural surroundings and is perfect to take a break from the fast pace of Ibiza and its party scene. 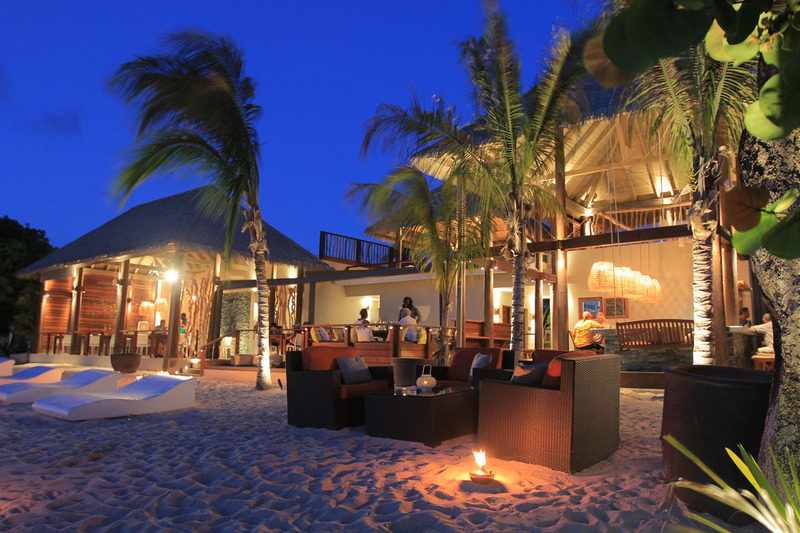 The spa also includes a fitness area where guests can partake in yoga, meditation and a variety of classes. 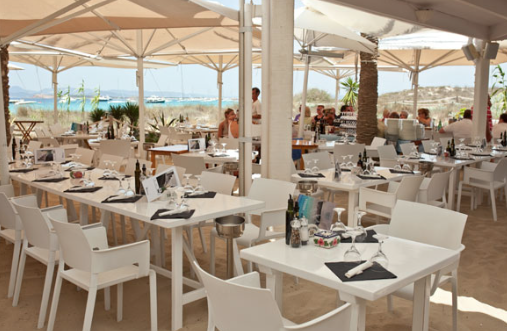 For a taste of something different, why not dock right next to the very famous Lio, the glamourous restaurant cabaret on the island. Lio is a new concept of restaurant cabaret serving Japanese cuisine in a generous setting. It’s sure to be an evening full of glitzy entertainment and great food! 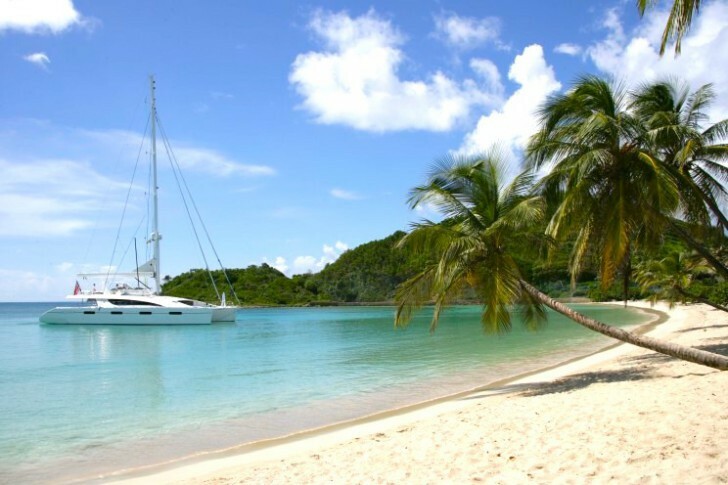 Contact one of the team at Boatbookings to book your yacht charter Ibiza this summer. Give us a shout or shout about us on our Twitter page!